A bag containing 85 grams (aprox. 60ml) of Gravel. These glistering black Volcano stones are used around lava rivers and ground fissures. Use sparingly with plenty of PVA. 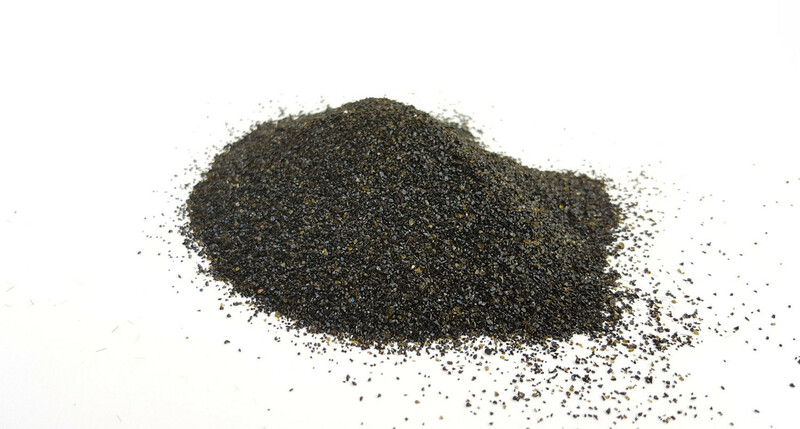 The mix consists of 0.5-1.0mm long black, glossy gravel.